MODEL HOME FOR SALE!!! 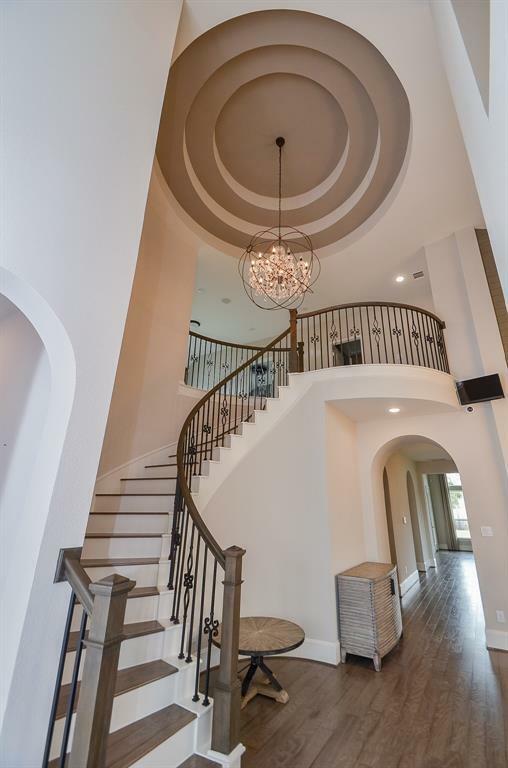 Westin Homes Model Home in Etteridge! (Sparks II, Elevation C) Beautiful two story. 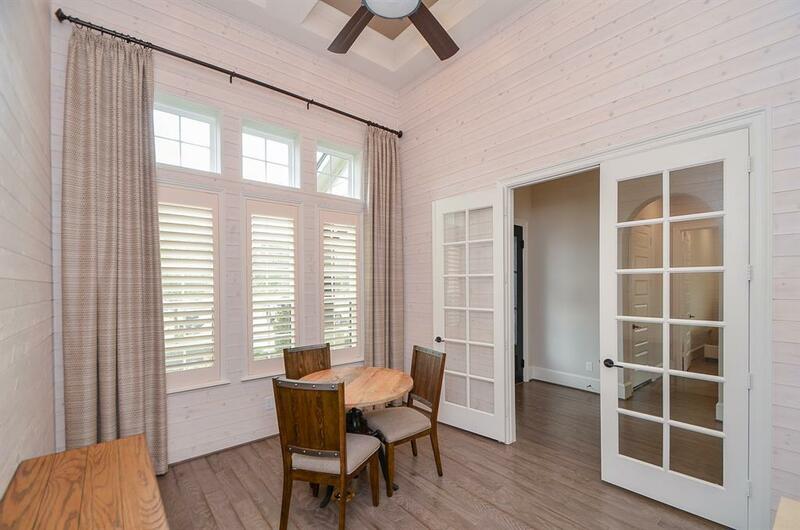 4 bedrooms with 2 bedrooms downstairs, 3.5 baths. Beautiful master suite with walk-in closet. Formal dining room. Spacious island kitchen with breakfast area. Formal living room or study. Game room and media room upstairs. Covered back Patio and 2 car garage. 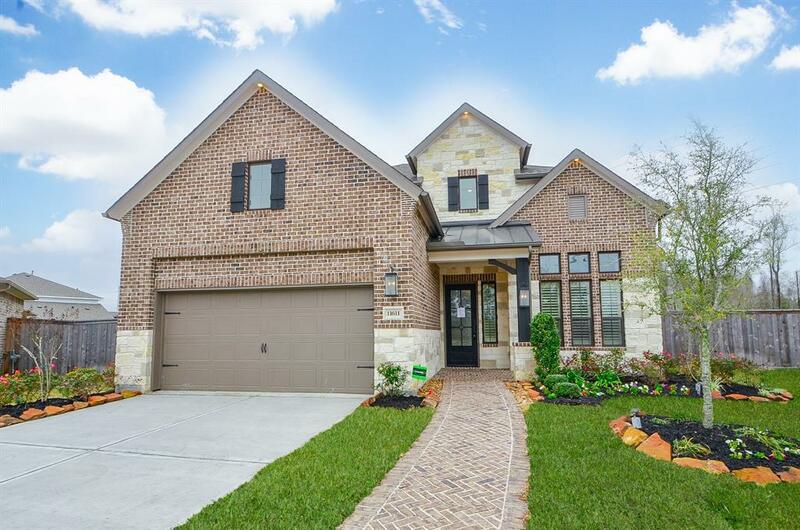 Less than one mile from Beltway 8, Etteridge is located in the quickly growing city of Humble! 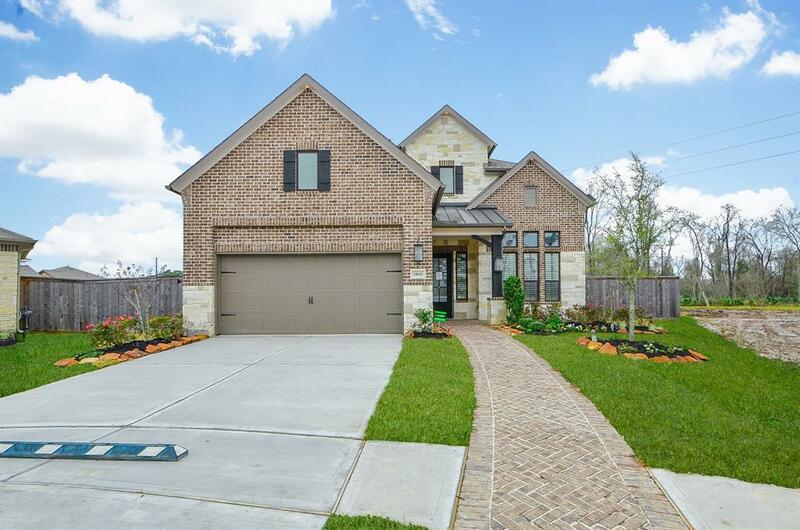 Etteridge, a Land Tejas community, has full access to all amenities in neighboring Balmoral. This includes a two-acre Crystal Clear Lagoon with white sand beaches, a clubhouse, fitness center, beach volleyball court, splashpad, playgrounds, and so much more. Stop by the Balmoral Lagoon Clubhouse for a free tour and make this pocket of paradise your home today!